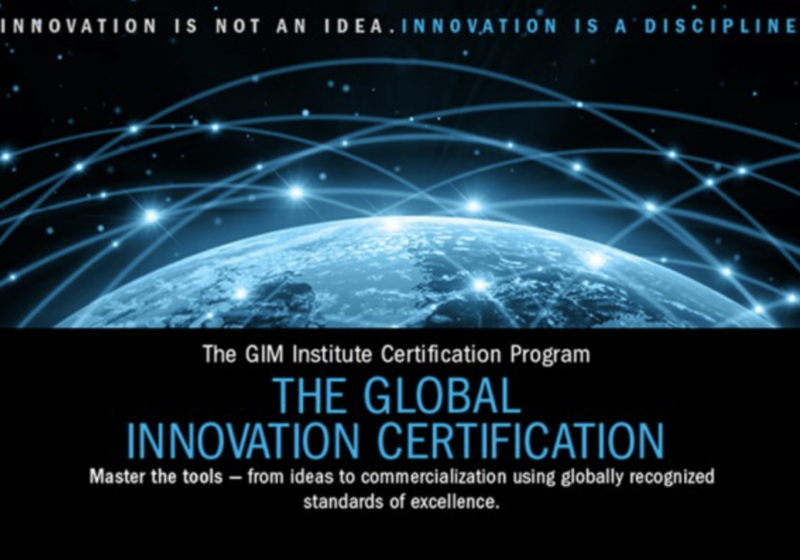 Global Innovation Management Institute (GIM Institute) is the global standard certification board for innovation and innovation management. Over 200 Fortune 500 companies and over 5,000 MBA students worldwide have developed mastery of innovation through the structured frameworks and processes of GIM Institute. Do you have the right network? Do you want a career in innovation? Do you want to develop competencies to generate new business ideas and execute them successfully or manage innovation inside your organization? GIM Institute’s innovation certification program can help you achieve your career goals. Designed for anyone interested in becoming certified in innovation as a business discipline, from creative minds to innovation professionals to business leaders. Four levels of mastery certificates are available. Accelerate and develop your competencies in innovation and innovation management based on the frameworks and processes of GIM Institute. The innovation frameworks are developed, approved and endorsed by innovation experts, leading management consulting firms, academia and industry practitioners. 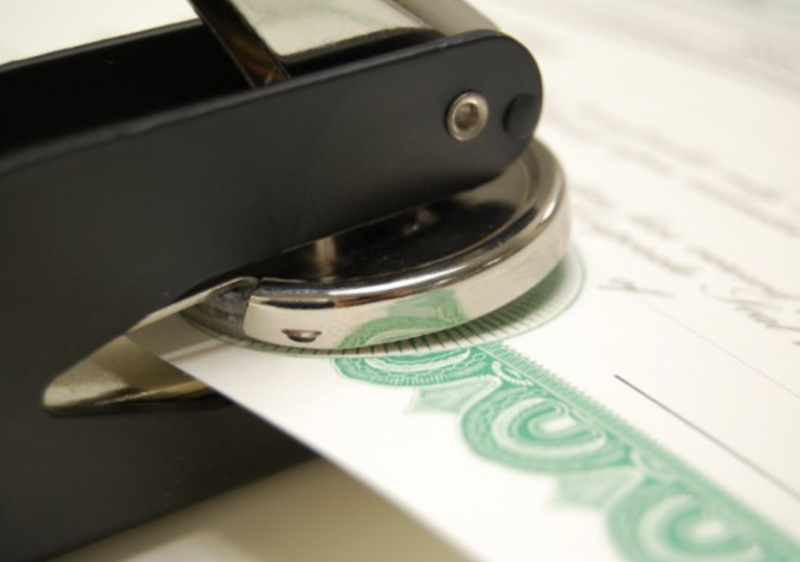 Get certified by the GIM Institute and get your resume included in our resume book. 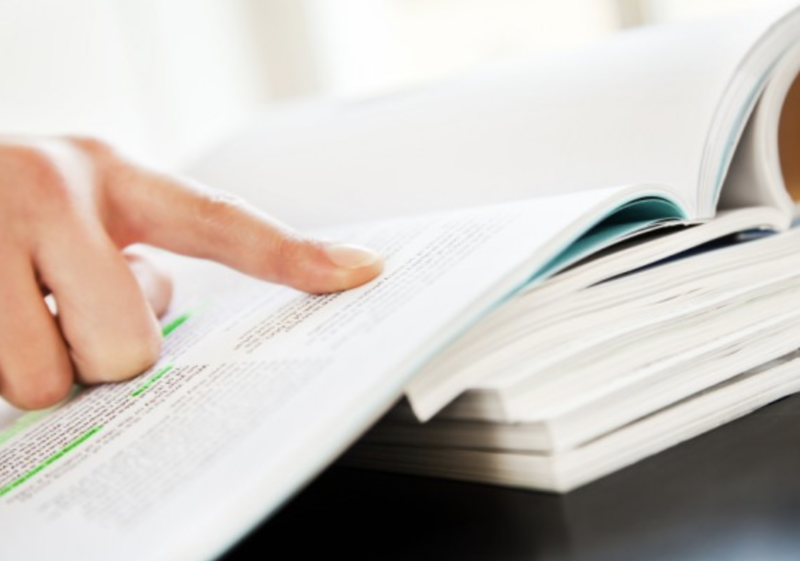 Our resume books are distributed to Chief Innovation Officers, Innovation Managers/Directors and Hiring Managers from leading companies worldwide. Do you want to build innovation capability within your organization with people who can hit the ground running? From thousands of candidates, we have selected and featured in alphabetical order the resumes of the best GIM Institute certified innovation professionals worldwide. If you are interested in any of the certified individuals in this book, please contact them directly. support@giminstitute.org. Earn a globally recognized innovation certificate. GIMI credentials distinguish you in the job market and can help you move ahead. Each level of innovation certification validate a range of knowledge and experience levels in innovation and innovation management. Find out more or get started now to apply. GIM Institute works with different associations, universities and corporations around the world to provide a suite of innovation action learning and capability building programs. Individuals can also participate in the open-enrollment programs. 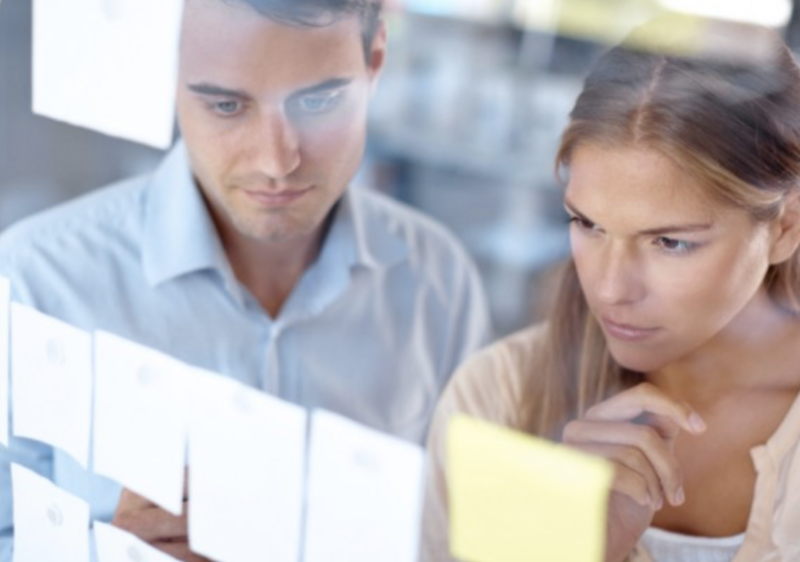 Find out more about our innovation training programs. Join GIM Institute and get involved in our community. 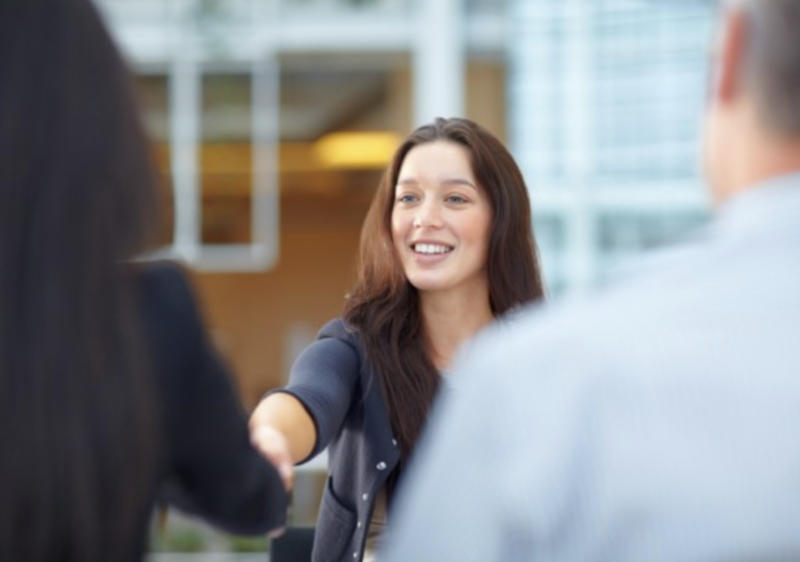 Business innovation is a dynamic and exciting professional field and you’ll want to stay up to date and be connected to the right network. Find out more on how to volunteer, or become a board member, or a GIMI certified partner. My GIM Institute's innovation certification equipped me with a structured framework and tools that laid a solid foundation for my professional career in innovation management. The vast experience of its instructors also gave me a good reference point when working on innovation strategies for small and large organizations. I would say that GIM Institute's innovation certification and all innovation training I received during my MBA, contributed significantly to my new job as an innovation manager at José de Mello Saúde (Portugal). The skills, frameworks and tools I gained have made me a valuable contributor in my company. Thanks to the GIM Institute's innovation certificates I received, I was able to position myself as one of the very few innovation experts in Bulgaria. Recently, I co-founded and run an innovation management academy that promotes innovation management in organizations, and collaboration between academia and corporations. GIM Institute's innovation training program provided me a set of practical tools to develop and accelerate new business ideas with high chances of success. Moreover, its instructors are long-time practitioners with hands-on experience on helping companies in their innovation challenges, and this makes the training very applicable and insightful. GIM Institute's innovation certification program helped me broaden my approach in seeking innovative methods and solutions to constantly improve and change the environment and dynamics at which the ports and terminals operate. It helped me develop a new mindset in approaching problems and finding new, more meaningful growth ideas.